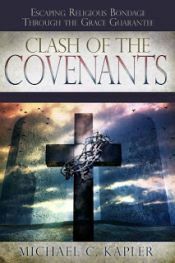 Although Jesus often ministered despair and hopelessness by elevating the Mosaic law, there were times when He would provide samples of the approaching New Covenant. Even though the "New" would not be in effect until after His death, we see examples of the gospel being served, such as the story of the woman caught in the act of adultery. 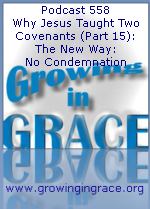 The purpose of the old commandments was to minister condemnation and death. This woman received a taste of unconditional love mixed with mercy and grace, while her accusers walked away speechless.